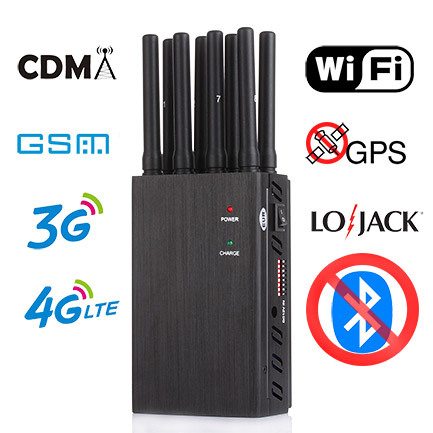 This cellphone jammer can be used in car directly,With car charger and AC charger. Can select a jamming frequency from six bands as your need. As the most popular jammer for 2018-2019, the device's benefits don't stop there. Has a jamming distance comparable to that of a desktop jammer.